The majority of individuals in the frailty groups had an increase in posthospitalization disability. 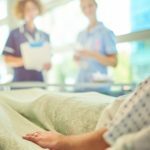 Cognitive impairment and frailty before hospitalization can interact with one another to exacerbate disability after hospitalization in older intensive care unit (ICU) survivors, according to a study published in the American Journal of Respiratory and Critical Care Medicine. This study included 754 adult participants aged ≥70 years (mean age, 83.5) from the Precipitating Events Project in New Haven. Between 1998 and 2014, all patients were given a monthly disability evaluation for 13 functional activities. The Fried index was used to assess frailty every 1.5 years, while the Folstein Mini-Mental State Examination was used to assess cognitive status, with participants categorized as cognitively intact or not. 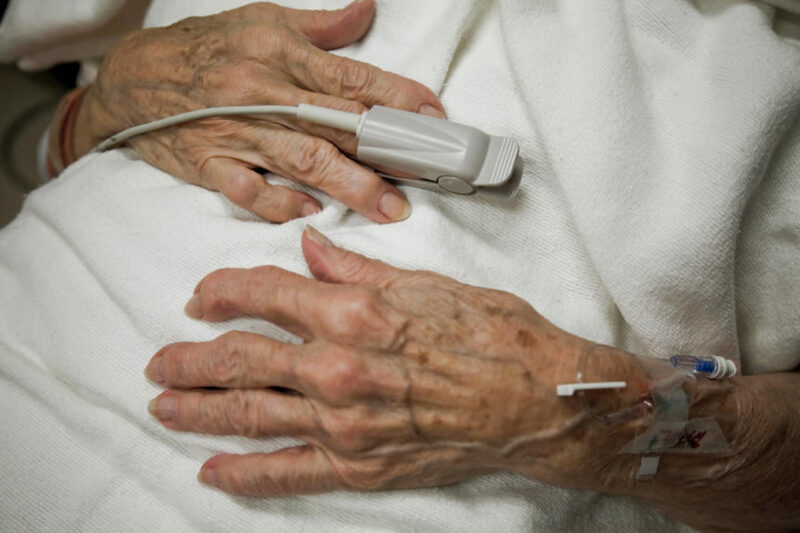 Using a Bayesian negative binomial model, the combined effect of cognitive impairment and frailty was assessed by comparing the last frailty and cognitive assessments before admission to the ICU with those from 6 months after admission. The majority of frailty groups had an increase in posthospitalization disability; however, individuals with cognitive impairment had a comparatively greater and nonrecovering disability than those who were cognitively intact. Multivariable analysis revealed differences in the correlation between posthospitalization disability and frailty, varying by cognitive impairment. Individuals who were cognitively impaired experienced a 54% (interaction rate ratio, 1.54; 95% CI, 1.37-1.74) greater 6-month disability count following severe illness with each successive point on their frailty score. Patients who were cognitively intact had a comparatively lower increase of disability of18% (interaction rate ratio, 1.18; 95% CI, 1.13-1.23). Limitations to this study included possible change in cognitive impairment and frailty between the time of assessment and admission to ICU, a lack of severity-of-illness scores, and the use of a single geographical region for recruitment.